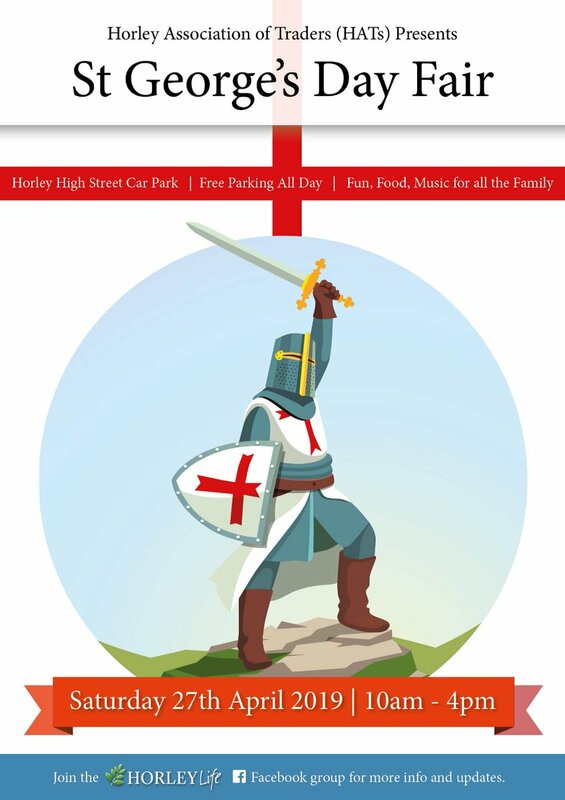 Horley Association of Traders (HATS) presents a fun filled day of dragons, knights, stalls, food and live music. returns to Horley (it really is). It's going to be in the High Street car park this year and it'll be amazing. Make sure you are there, St. George and his dragon will be.